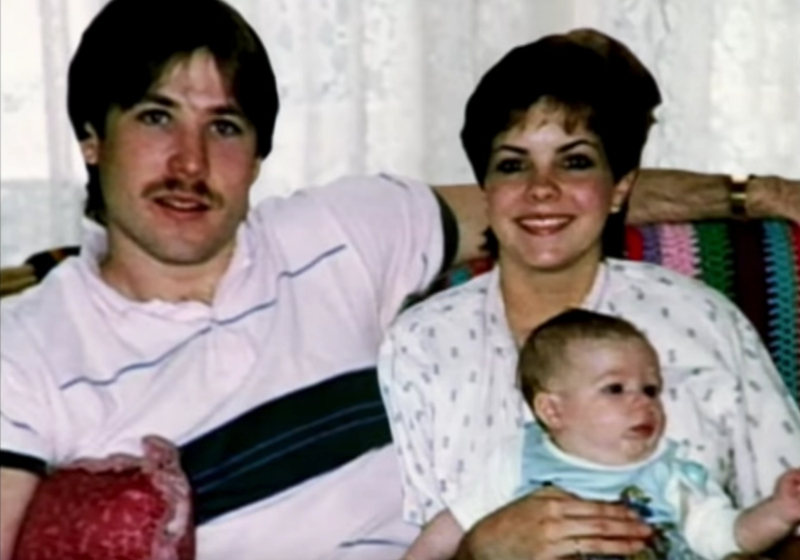 Michael and Bonnie’s relationship began to deteriorate after the birth of their son. The two constantly fought at home and at work. Eveann even claimed that Michael was emotionally, verbally, and sometimes physically abusive at the office. Eveann recalled the breaking point for Bonnie. Michael and Bonnie had ended up in a physical fight in the parking lot of the business and Michael broke several of Bonnie’s nails. She ran back inside crying and decided then and there that she was going to leave her husband. Early in 1992, Bonnie decided she had to leave her abusive husband. Many women who have undertaken this daunting task know that it is easier said than done. Bonnie began by opening a separate bank account to make herself financially independent from Michael. She knew enough to have the bank send her statements to work, rather to their home, but it wasn’t enough. Michael somehow found out that Bonnie had opened the bank account and was furious. He demanded she close the account. Bonnie closed the account but that didn’t stop her plans. It was obvious to Bonnie that Michael suspected she might leave him. She began taking extra steps to escape the relationship safely. Bonnie slowly began stashing cash and entrusted $1,250 to a close friend. She put a down payment on two different apartments and enrolled Aaron in a new preschool. She reportedly picked a date in late January to leave when Michael would be away on business. Sadly, she never lived to see her plan go through. 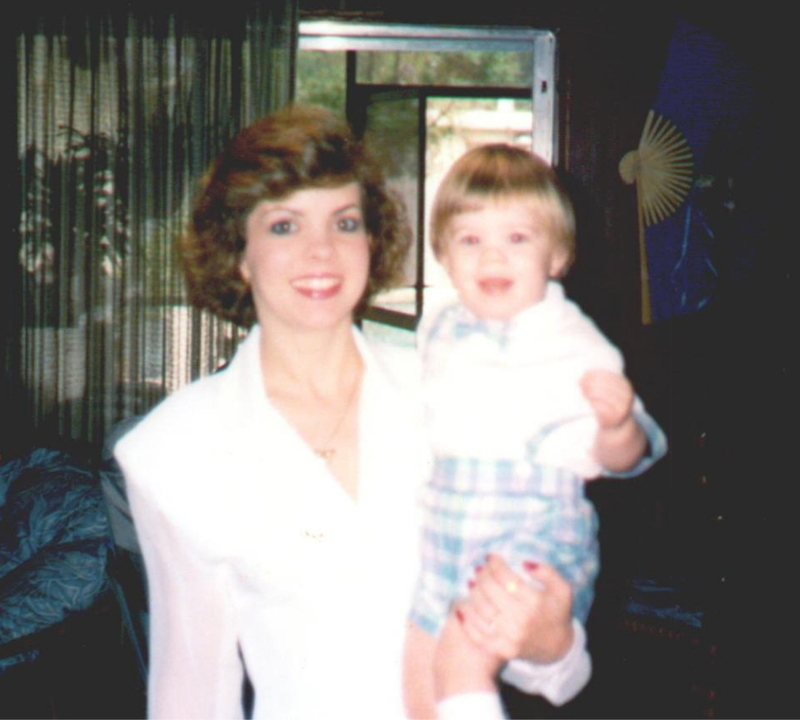 On the evening of January 6, 1993, Bonnie returned home from work at around 7:30 pm. She made dinner for Aaron and Michael and planned to go over to Eveann’s later that evening to plan a friend’s baby shower. Around 8:30 that same evening, Bonnie called Eveann and said she couldn’t make it. Eveann said she was worried on the phone because Bonnie sounded like she was crying. The next day, Bonnie didn’t show up at work. Next, see what one hotel worker found that opened an investigation into Bonnie’s disappearance. It was only when a hotel worker at the Red Roof Inn discovered a purse in the dumpster that police were finally called. After checking out the contents of the purse it was determined to have belonged to Bonnie Haim. Not too far away, Bonnie’s Toyota Camry was discovered in the parking lot of the Jacksonville International Airport. The police decided it was time to reach out to Michael and Bonnie’s family to get to the bottom of the disappearance. Next, the police begin to wonder why Michael didn’t report his wife as missing. After arriving at the Haim family home, Michael finally filed a missing person report. He told police that he and Bonnie had a fight the previous night and she left the house around 11 pm. Michael called his mother Carol to come over and watch Aaron while he went out and searched for Bonnie. Michael returned 45 minutes later without locating Bonnie. He sent Carol home and went to bed without filing a report. The next morning, he called in sick to work and Bonnie never returned home. Next, the evidence that made the police suspect Michael was lying. 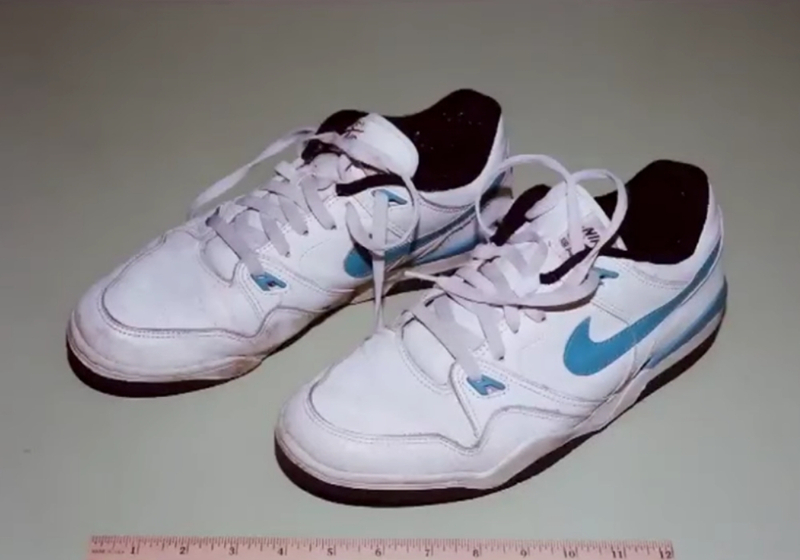 Michael’s version of events might sound plausible but some of the evidence discovered by police led them to be suspicious. 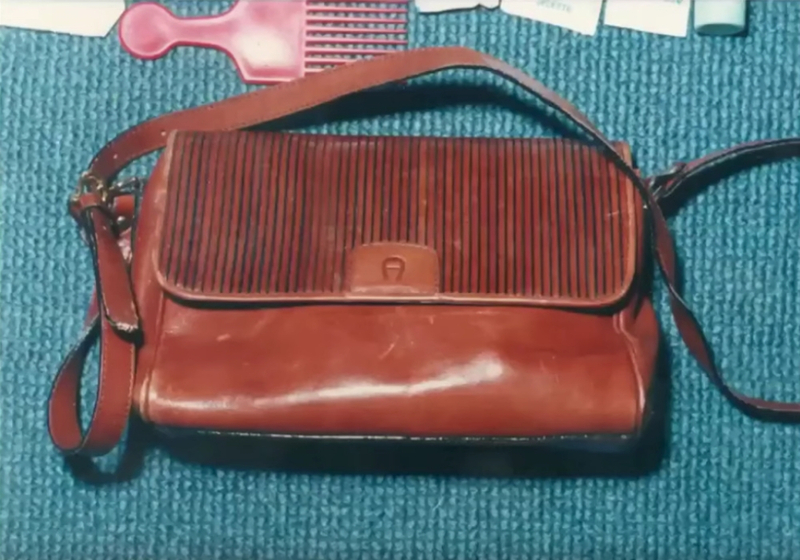 Bonnie’s purse still contained cash and her ID. That meant Bonnie likely hadn’t been robbed and wouldn’t have been able to travel without the items. The abandoned Toyota Camry also raised suspicion. 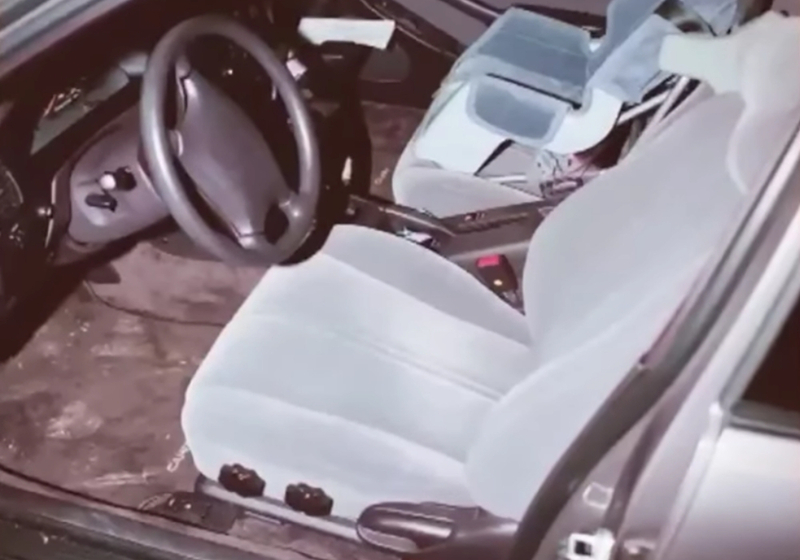 The driver’s seat was positioned much further back than what Bonnie would have likely driven. There was also a shoe print in the driver’s seat mat that matched Michael’s sneakers perfectly. The police were suspicious of Michael but the most damning evidence came from a surprising eyewitness. 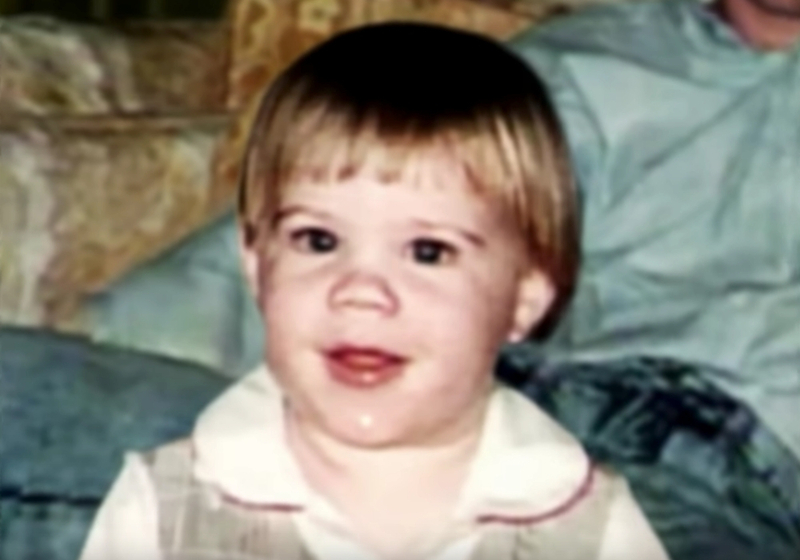 Throughout this entire ordeal, Bonnie and Michael’s son Aaron was only three years old. He might have been young but police suspected he could know something, so they arranged for Aaron to speak with a child psychologist. During the interview with child protective services, Aaron told them shocking things like “daddy hurt mommy,” “he pushed her down” and that “daddy placed mommy in a timeout.” The statements led police to believe there was a domestic fight and that Michael had fatally harmed Bonnie all while Aaron was in the room. Aaron might have pointed the finger at his own father but that didn’t mean everyone believed him. The three-year-old’s claims were shocking but unfortunately for police, there was no way for them to hold up in court. Children are regularly seen to be unreliable witnesses and Aaron also made other wild claims. He told the same child service workers that “mommy’s car is in the lake” when police knew it was at the airport. At one point Aaron even backtracked and said he never saw his father hurt his mother. Even Bonnie’s parents believed their grandson might have been “brainwashed” into implicating his own father. With Aaron’s accusations in question and little evidence that Bonnie was harmed, the case turned cold. Many people, even Bonnie’s own father, believe that she had left the family behind to start a new life. Aaron was sent to live with one of Bonnie’s friends, who would become his a foster family, and Michael’s parental rights were terminated. 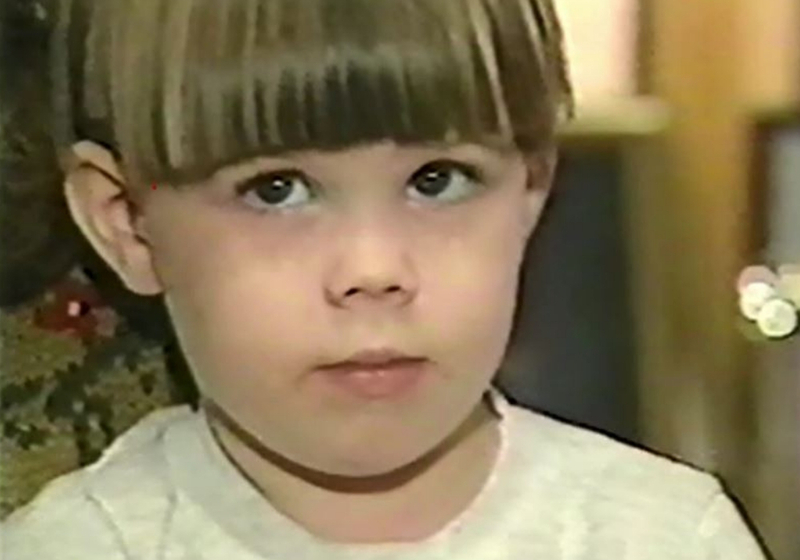 Even though he was never charged, child protective services feared that Michael might see him as the “only living witness” to his mother’s possible murder. The police might have ended their investigation but Aaron would never give up on finding his mother. Aaron even wrote an essay in eighth grade that described the murder of his mother and claimed that his grandparents helped Michael dispose of the body. Aaron was sticking to his story but if he wanted justice, he’d need more evidence. 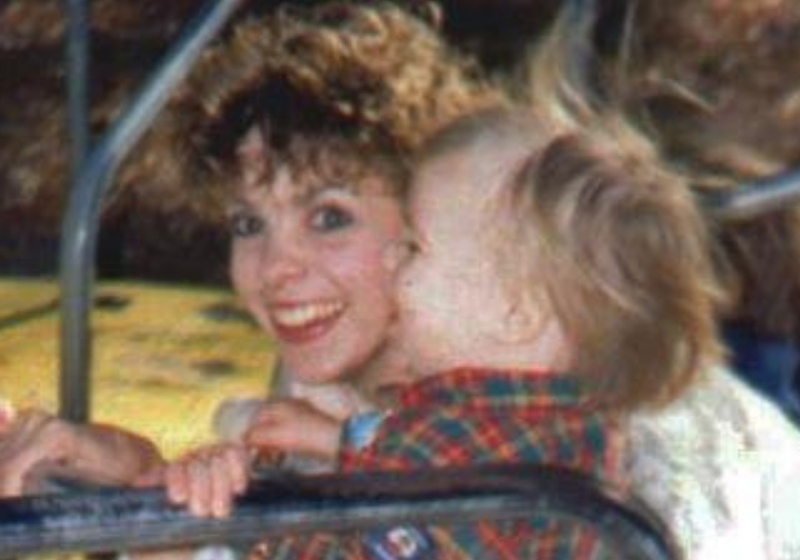 In 1999, Bonnie had been declared legally dead after investigators could find no evidence that she willing left. 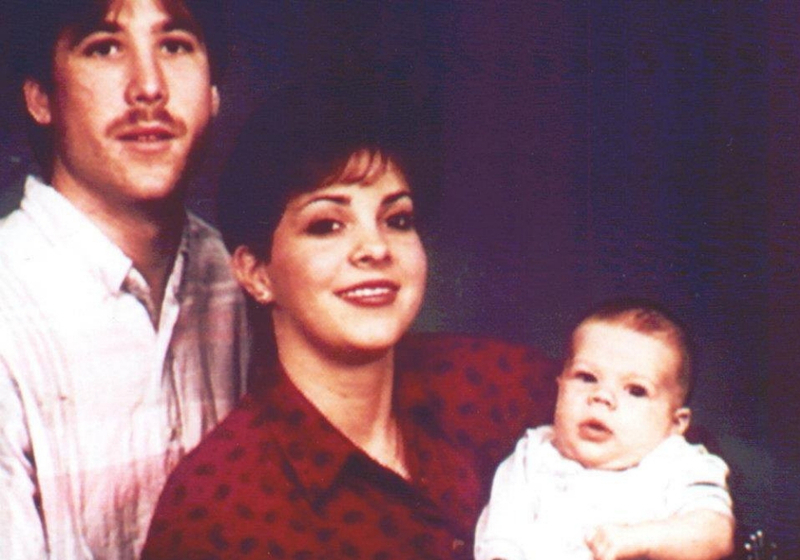 Six years later, Aaron and his foster parents brought a civil suit against Michael. In it, they claimed that he was liable for her death. They won the wrongful death suit and Michael was ordered to pay $26.3 million to Aaron and to Bonnie’s estate. As part of the settlement, Aaron was also awarded ownership of the family’s ranch-style house in Jacksonville. Taking ownership of his childhood house was the turning point in Bonnie Haim’s cold case. In December 2014, nearly a decade after Aaron won the wrongful death suit against his own father, he decided to renovate his childhood home. He, along with his brother-in-law, went to work landscaping the backyard. At one point, they smashed a concrete slab by the house’s outdoor shower and found something strange in the dirt. Aaron kept digging and found a plastic bag with what appeared to be a coconut inside. Then, the two men noticed the coconut had teeth and eye sockets. It was a skull. Finding human remains would be shocking for anyone but for Aaron, it finally connected the pieces of a family mystery. 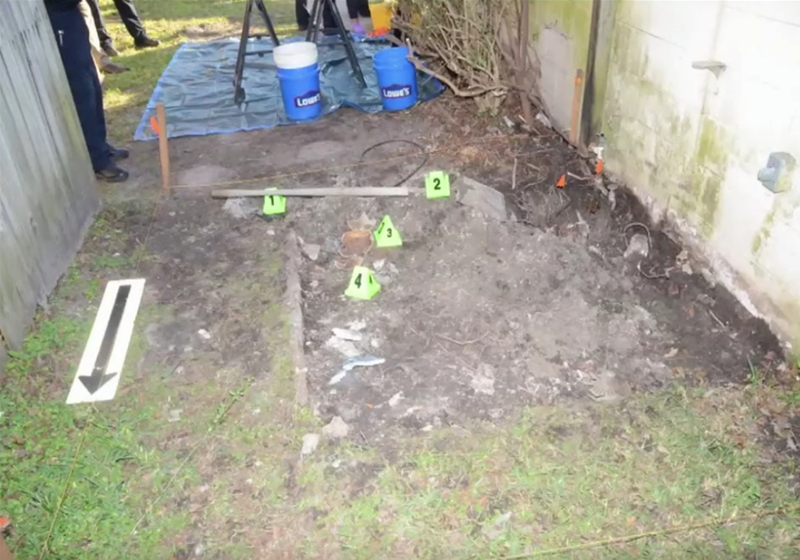 In August 2015, Jacksonville investigators confirmed that the skulls and other contents in the bag belonged to Bonnie Haim. 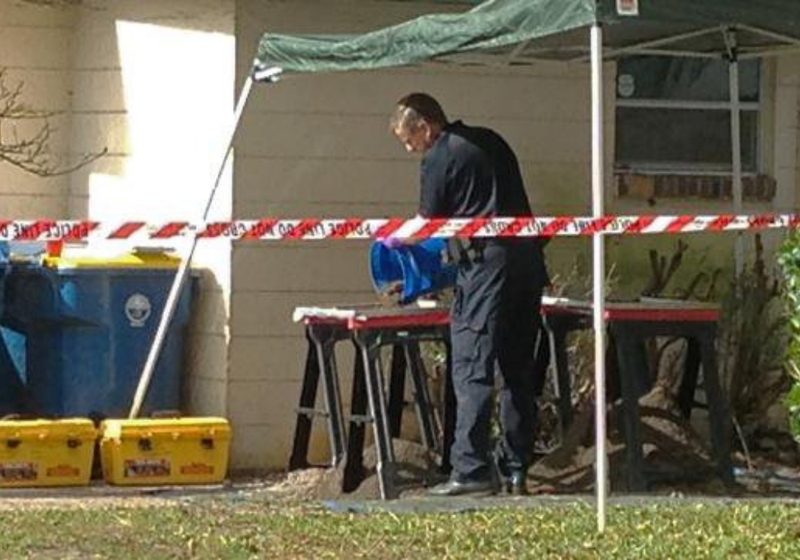 Investigators had searched the property multiple times before Aaron took a sledgehammer to it but had found nothing. Interestingly, when Michael had leased the home out in 2000 he had specifically told the rents they could not do any landscaping or dig in the yards. With the discovery of Bonnie’s remains, Aaron’s claims from the past two decades finally began to add up. 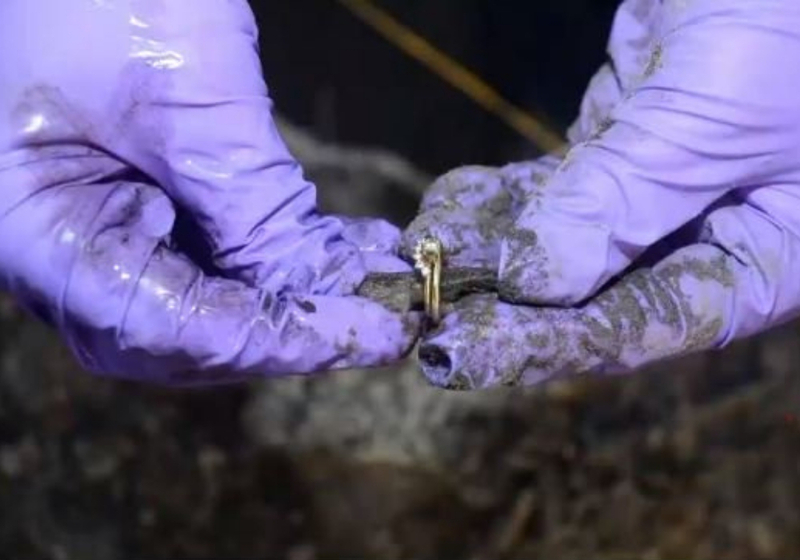 One of the items found buried with Bonnie was a .22 caliber shell. At the time of her disappearance, Michael owned a .22 caliber rifle. 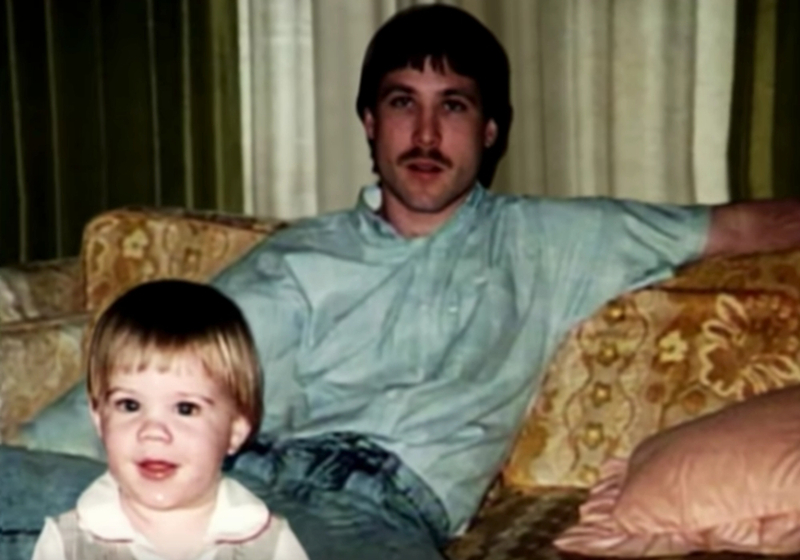 In a 1995 interview with Aaron, he told a child psychologist that his father had thrown the .22 caliber shotgun out the window of their car. He specifically revealed the bridge that Michael threw the gun off of and the exact gun was located and dated to the time of Bonnie’s disappearance. Next, Michael is finally charged but the trial is long from being over. Finally, on August 24, 2015, Michael Haim was arrested and charged with the murder of his wife Bonnie. He was extradited from North Carolina to Jacksonville where he pleaded not guilty to the charges. 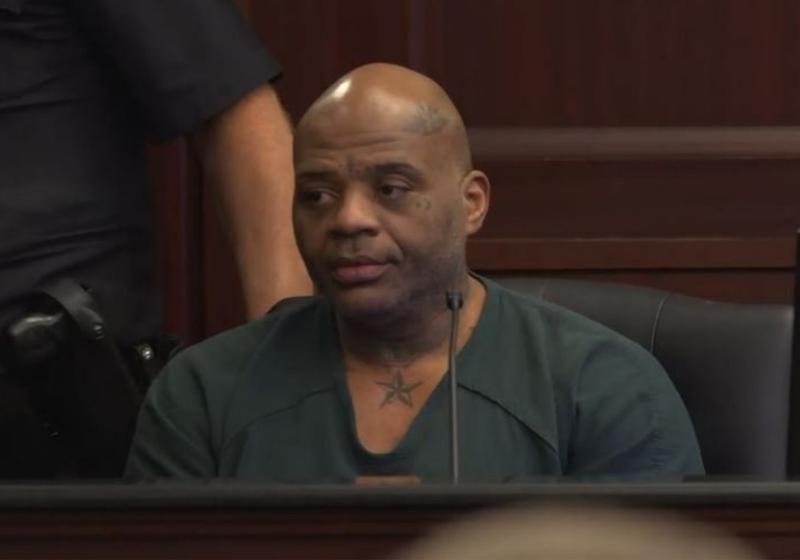 His trial began on April 8, 2019, but a guilty verdict wasn’t going to be easy. 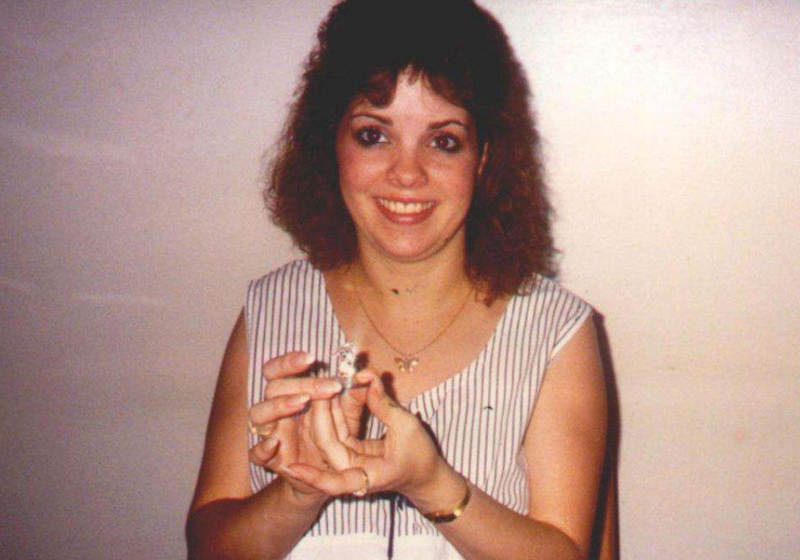 In their opening statements, Michael’s defense attorneys agreed that the remains were Bonnie’s but that there was no evidence or proof that Michael was the one to kill her. They placed blame on a sloppy police investigation and called into question many witnesses. One major problem facing prosecution was Aaron’s testimony. 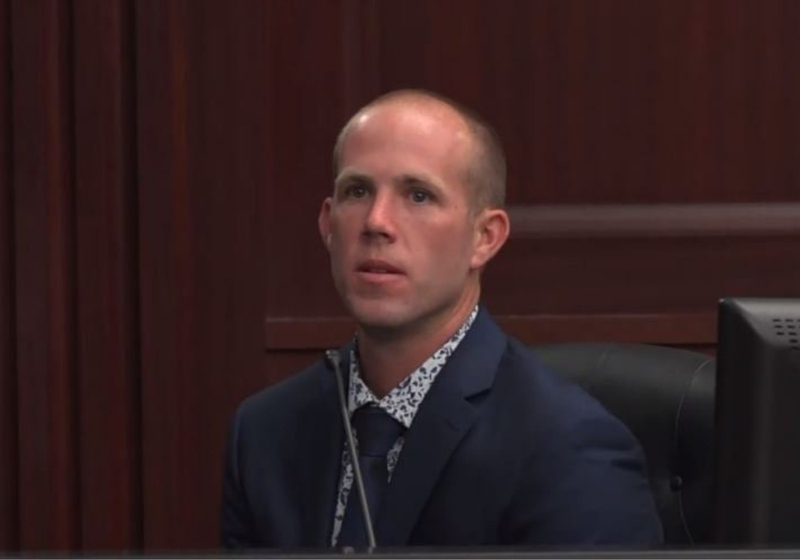 The defense team tried to petition the court of block Aaron’s original statements from when he was a child, arguing that they had been contradictory. The judge allowed the testimony to go through but Aaron’s credibility and memory was still a key factor in the trial. 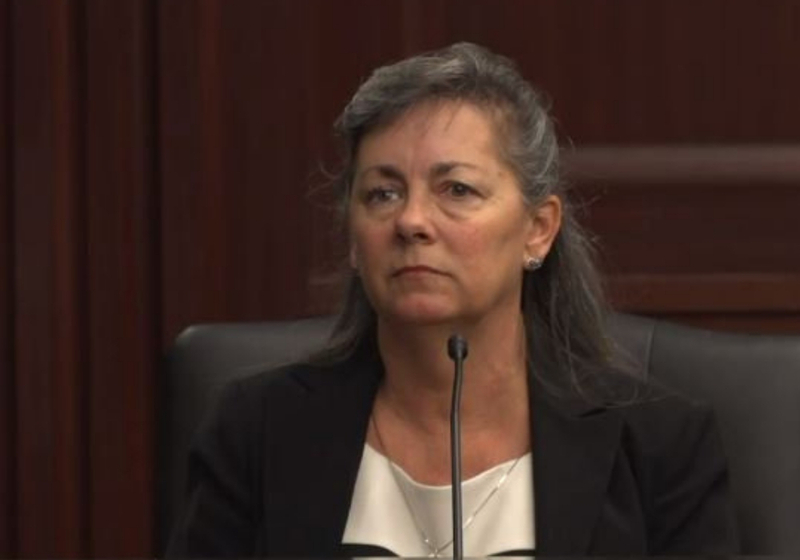 The defense even mounted an extensive cross-examination of the original child services worker who interviewed three-year-old Aaron, claiming she was inexperienced. Aaron’s credibility isn’t the only one being questioned in the Michael Haim trial. One former tenant of the house testified that it was “possibly being haunted.” According to the women, candles would “mysteriously light on their own” and mattresses would appear blood-soaked one minute and clean the next. Two jailhouse informants also took the stand, claiming that Michael had confessed to killing Bonnie. One even said he feared for his own safety. Still, jailhouse informants are notoriously unreliable in criminal court. Whatever the outcome of the trial is, Bonnie’s family is just happy that they will finally receive some closure. While Michael still maintains his innocence, Aaron has still maintained the credibility of his memory.